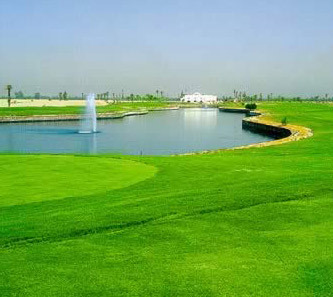 18 hole resort golf course with practise facilities. 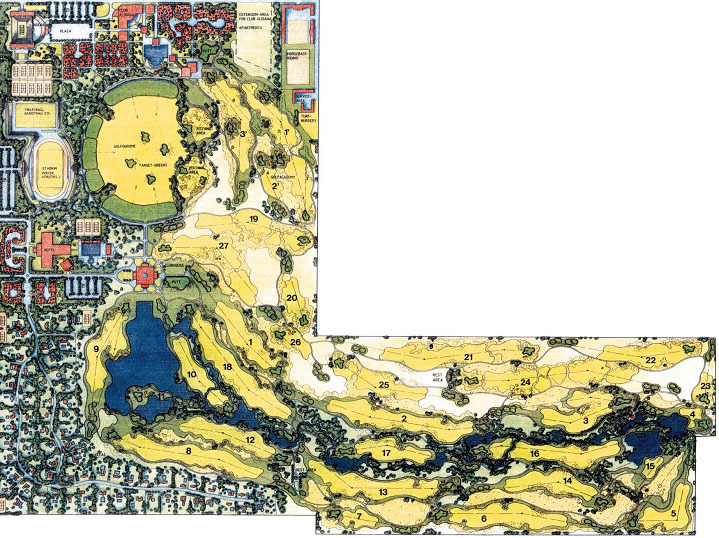 Scope of Services: All aspects of golf course design, part site supervision. Project changed owners and following that also an architect. The golf course has changed to Royal Valley and is now credited to Arthur Davis.